Here we are at the end of 31 Days of Thanking God for WHO He is and WHAT He Does. After concentrating on just some of God’s complexity this month, I am more in awe than ever about our Lord. He IS extraordinary and He DOES mighty acts for His people. My love and praise for the Father and King is fueled by all I've learned about Him in the past month. More than before, I am aware there is NO ONE ELSE I desire more than Yahweh. My body might fail and my mind crack. Every item I lean on could give way. I could face bankruptcy, illness, or destruction. BUT it won’t matter, because God. BECAUSE GOD! Just Him. I rest on Him and praise His everlasting name. The Lord God begins and ends everything, but He has no beginning or ending. Infinite and uncontainable, He deserves limitless praise. We have only scratched the surface of thanking the Lord for all He is and does. 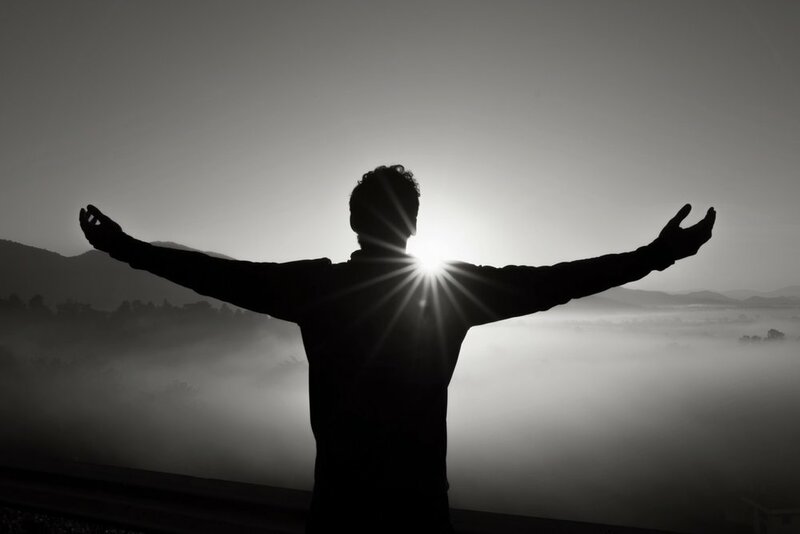 His limitlessness means there is always more to praise. He is the adventure that never ends. I will never run out of thanksgiving for more exists to praise than there are words on my tongue. The deeper I learn of Him, the more I am compelled to tell others. I desire everyone to know His richness and love toward them. And while I cannot tell ALL the Lord does, I have enough to say to occupy the rest of my days! There exists more righteous acts and salvation of God than my mind can know. That fact alone deserves thanksgiving. When John wrote his gospel, he included a couple of bits of disclaimer. First, he wanted the reader to know that many of the signs and wonders Jesus worked were not included in the book. Enough was written that the reader could understand WHO Jesus is and WHAT He does and be able to believe in Him. Second, he reiterates that LOTS MORE happened- so much so that the world couldn’t contain all the books that could be written. John faced the same problem I have- there is more to say of Jesus than words or pages to tell it. I also have the same motivator as John- I need to tell what I CAN so that others might come to know Him. 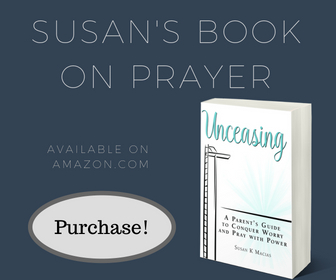 When I UNDERSTAND, even faintly, the overwhelming power and sufficiency of the Lord God, prayer becomes a natural reaction. Why would I attempt solving my own problems when I am in relationship with such a God? The holy, unfathomable Father loves me and tells me to cry out to Him. And every promise is fulfilled by Him! The mighty deeds of the Lord extend past my knowledge, but not past my ability or responsibility to praise! I am old, and when my hair coloring wears out, I am gray. I have endured challenges and entertained doubts. BUT GOD. He has never forsaken me; the Lord God does mighty things! I will talk, shout, sing His praise all day long. But I will hope continually and will praise you yet more and more. My mouth will tell of your righteous acts, of your deeds of salvation all the day, for their number is past my knowledge. With the mighty deeds of the Lord GOD I will come; I will remind them of your righteousness, yours alone. Young or old, male or female, rich or poor, sick or well, we are compelled by the value of our Lord to join the creatures surrounding the Throne, joining their refrain, “Holy, Holy is the Lord!” He deserves every syllable. Holy, holy, holy God, You are worthy of every utterance of praise I can muster. I am immeasurably grateful for the ways You move in my life: how You love me as Father, save me as Son, and fill me as Spirit. You begin and end everything. You created all and sustain it still. You answer every question and solve each problem. You wrote history and plan the future. You go before me and come behind me. You protect and guard me. You save and forgive me. You see me to the depths yet still love me. You fight for me, comfort me, help me, and light my way. And when I can’t take one more moment, You are my Hiding Place, promising to never leave. You define love. I praise You for how extravagantly You love Your people. You love enough to save and forgive those who come to you, even though not a one of us deserves it. Your creation declares Your awesome power and I want to join the song. You deserve every proclamation. Your innovative and detailed design reveals the power of Your finger in making such intricate systems. Thank You Lord for all that You do that can never be recorded. There is simply too much, yet You keep giving. Because You continue to work in our lives I can come to You with every need and concern. No hurt is too small to bring to my loving Father. Thank You that as I come to You to seek refuge, I can also bring my prayers. You hear me and answer me. Your kindness heals my hurts. Your light shows me the next step to take. And Your shield protects me as I go back into the world to live for You. Oh Shepherd of my soul, You amaze me. You seek relationship with us because of Your heart. Thank You Yahweh for giving us Your name, seeking our errant hearts, and desiring us to be Your people. You are my God! I praise, adore, extol, magnify, worship, and bless You. I love You and thank You for WHO You are and WHAT You do in my life. 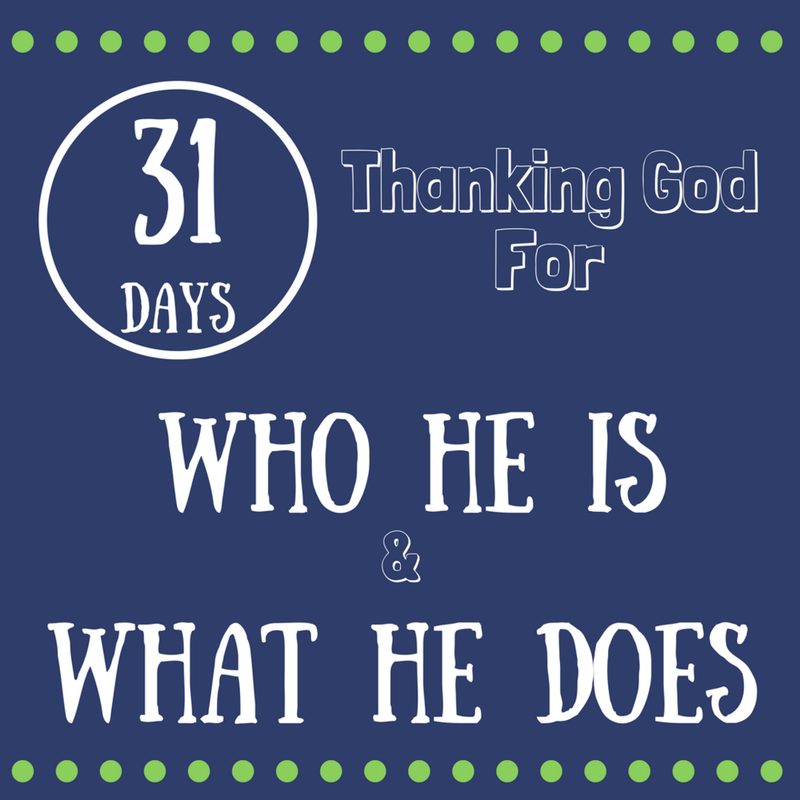 Well, the 31 Days of Thanking God for WHO He Is and WHAT He Does is complete. But as we learned today, the thanking action on our part should never end. Maybe you want to go back through and start over- praising the Lord for all the ways He works. Sign up below to receive access to all 31 Days together. There are endless attributes to praise the Lord for, so I am not even THINKING this series is complete! What are you grateful for that I haven't covered? Add it in the comments below and maybe I can do another 31 Days some time in the future. I pray deep blessings in your life as you marinate in the AMAZING character of our Yahweh. May your praise never end! 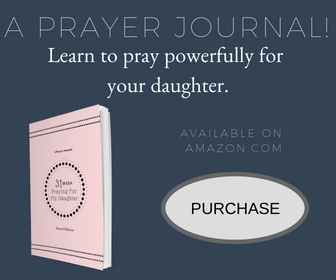 If you would like links to all 31 Days of devotions in one document just sign up to my email list at the end of the post. I will send you a compilation.